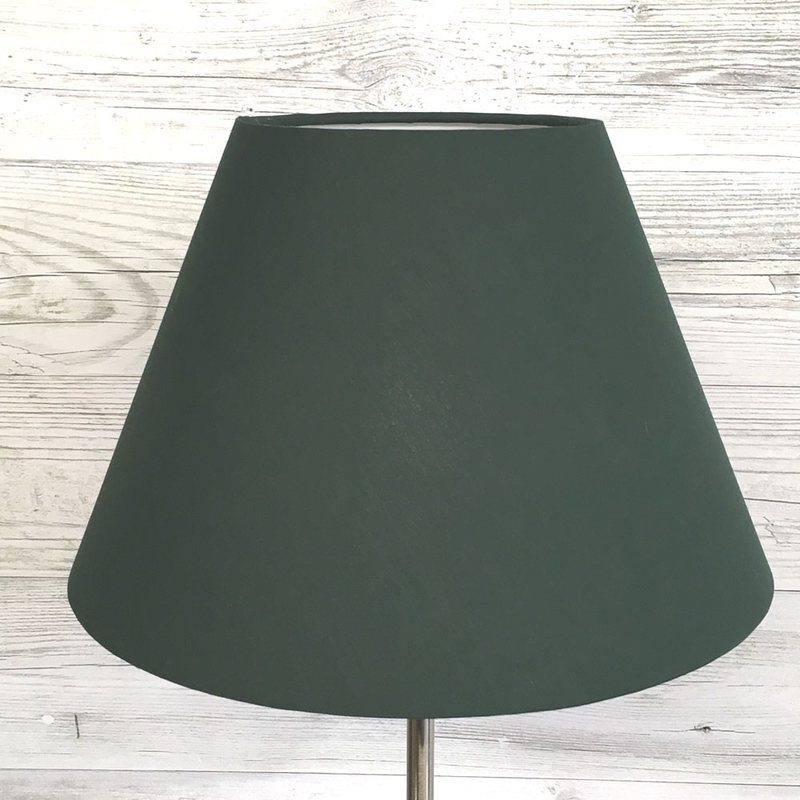 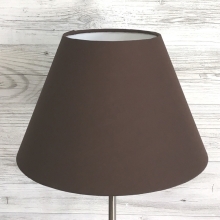 A modern dark green table lampshade will give a fresh feel to any interior and will look gorgeous on either a table or floor lamp. 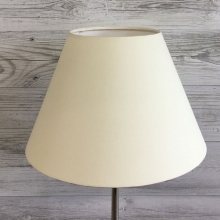 This empire lampshade is handmade to order, lined in white PVC and finished off with a hand rolled edge that compliments the shade. 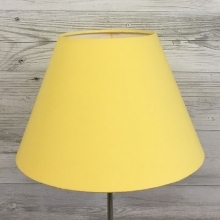 Size: 10" 12" 14" 16" 18" 20" 22" 24" 28" 32" 8"